Proper lead management (also known as your suspects and prospects) is critical to the ability to attract and also manage your potential projects. The more effective lead follow-up you do can give your organization a significant competitive advantage against your competition. Utilizing a CRM, such as Salesforce.com, provides you the ability to quickly manage and follow up with your leads. You can receive immediate notification via email whenever a new lead is captured from your website. This lead can be routed to the proper person as well. With the Salesforce1 extension, you can even receive notification via your smart phone or tablet, allowing for almost real-time follow up. Once you come back from trade missions or if you buy a list, you can mass import these leads via an easy to use import wizard and assign these new leads to the specific individuals that will handle it based on lead criteria you have set. 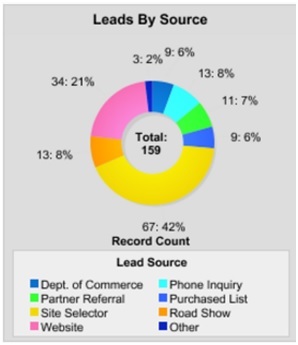 You can track leads by source so you can easily calculate your return-on-investment (ROI) of your lead generating activities based on projects you land. This will help you make more profitable decisions on where to spend your marketing and sales efforts. You can create easy to read dashboards that provide critical information at a glance and customize reports based on the data you want to measure against. Leads are difficult enough to generate as it is. 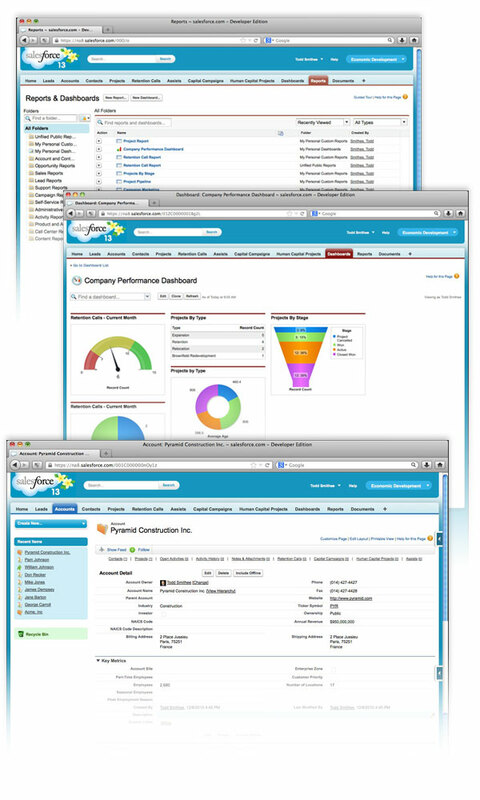 Be sure to leverage Salesforce.com Lead Management’s lead management capabilities to generate, manage, and convert leads into announced projects. If you want to know more about how you can best integrate Saleforce.com for your organization, you can start the conversation with us today!